For the third consecutive year BERTOLLI® Gentile, Fragrante and Robusto awarded the Italian Quality Award 2018. 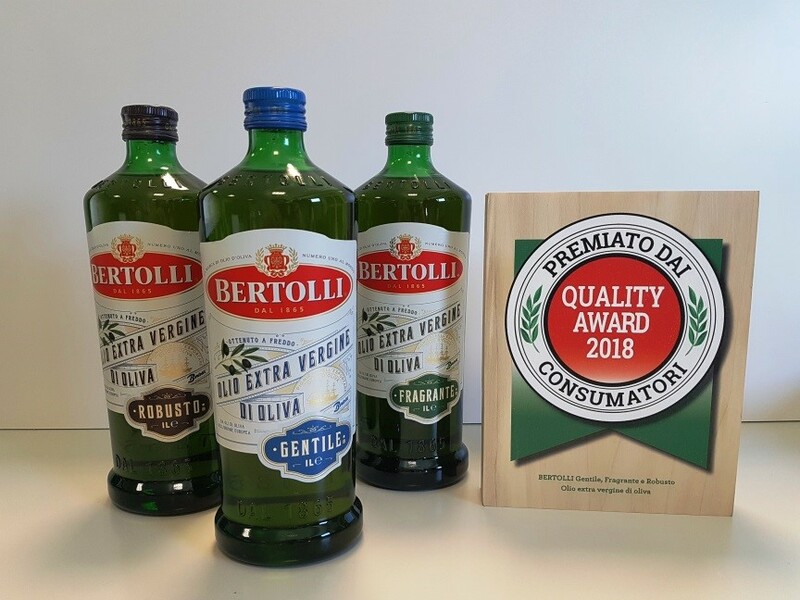 March 15, 2018 – BERTOLLI®, the world’s top-selling olive oil brand has received the highly coveted and presitgie Italian Quality award for its third consecutive year. The award win, a testament to the brands commitment to delivering its consumers quality and uniqueness. “With over 150 years experience, the win reaffirms and reminds our consumers that Bertolli is always the best choice because, the history runs deep, and the expertise is unparalleled. We are committed to delighting our consumers with high quality products and believe in the importance of remaining attuned to changing consumer tastes. This is demonstrated through our ongoing development of unique blends such as, BERTOLLI® Gentile, Fragrante and Robusto” said Miguel de Jaime Guijarro Chief Commerical Officer at parent company Deoleo. The Quality Award is currently the only one of its kind in Italy awarded by consumers on the basis of blind sensory tasting. Testing is conducted among 300 Italian consumers, where they are given the opportunity to evaluate different products among various category groups. All testing is conducted ‘blind’, meaning the consumer judging group have no knowledge of the brand name or names participating. Judging is based on multiple sensory criteria such as, flavor, appearance, consistency, and smell. 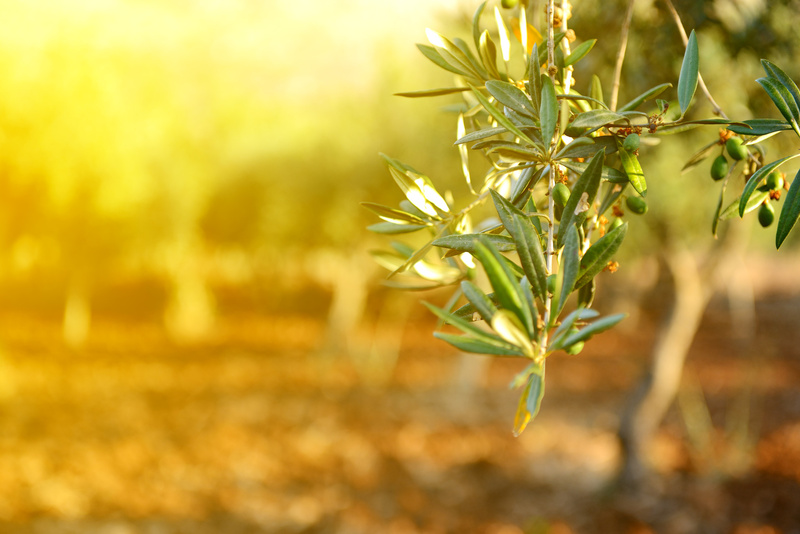 “Understanding our consumer unique and varied taste profiles allows us to develop award winning olive oils” said De Jaime “such as BERTOLLI® Gentile for those who prefer delicate flavors, BERTOLLI® Fragrante for those who appreciate fresh aromas; BERTOLLI® Robusto for those who love to cook with a stronger oil”.